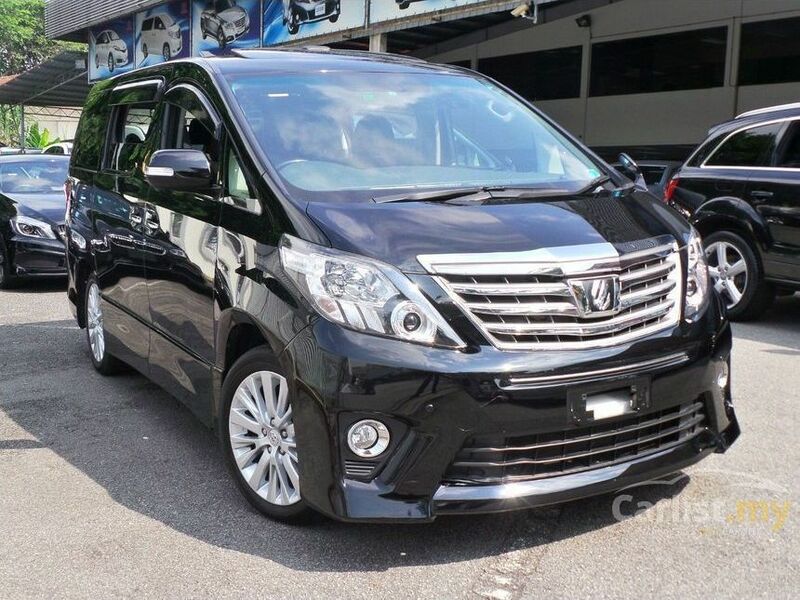 Regional luxury shuttle bus:Nairobi, Arusha, Moshi, Marangu, Kilimanjaro airport and Dar es Salaam Daily shuttle bus/buses, private transfers Nairobi jkia to Arusha and Moshi. Regional Luxury shuttle bus & car hire offers large range of vehicle , starting from wedding car, shuttle bus services Chauffeured Limousines service, we also organise conferences transport,team building and private car hire for within kenya and outside kenya and Tanzania transfers from Nairobi (Kenya) - Namanga (border) - Arusha (Tanzania ) - Moshi - Marangu Hotel and Mt. Kilimanjaro, we also offer Chauffeur services, Tanzania luxury shuttles & coaches is the luxury coach charter division of Unitrans Passenger. It is rated as one of the leading coach companies in East Africa with a well established portfolio of blue chip clients. 1-22 PAX Kilimanjaro Airport-Marangu Hotels transfer 200USDbook now! 1-22PAX kilimanjaro airport -Arusha 150USD book now! 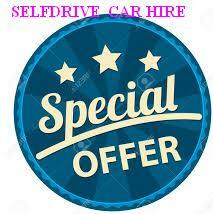 1-22 PAX Kilimanjaro Airport-Nairobi private transfer 350USDbook now! 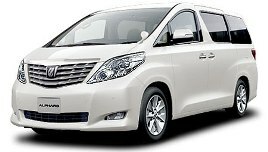 1-22 PAX Kilimanjaro Airport-Moshi private transfer 150USDbook now! 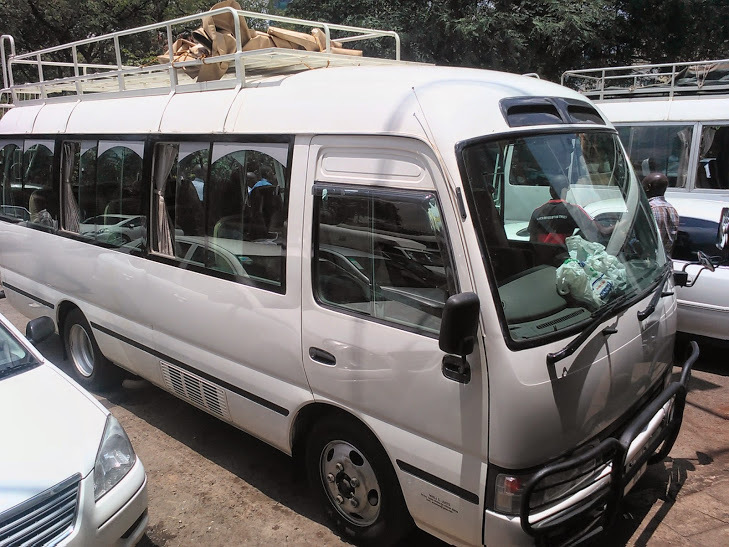 1-22 PAX Kilimanjaro Airport-Arusha Airport private transfer 250USDbook now!